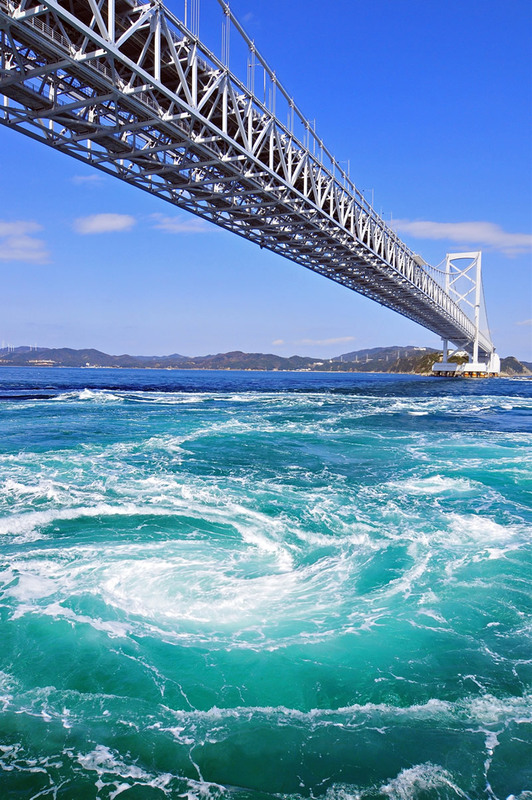 This website provides information on the wonders of Japanese islands and waters. 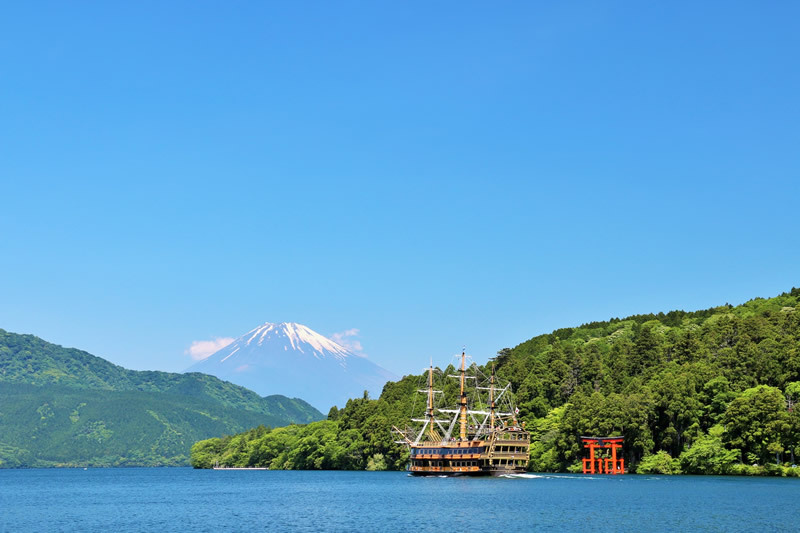 We hope you can find your next destination through "Scenic Japan from the Water"! 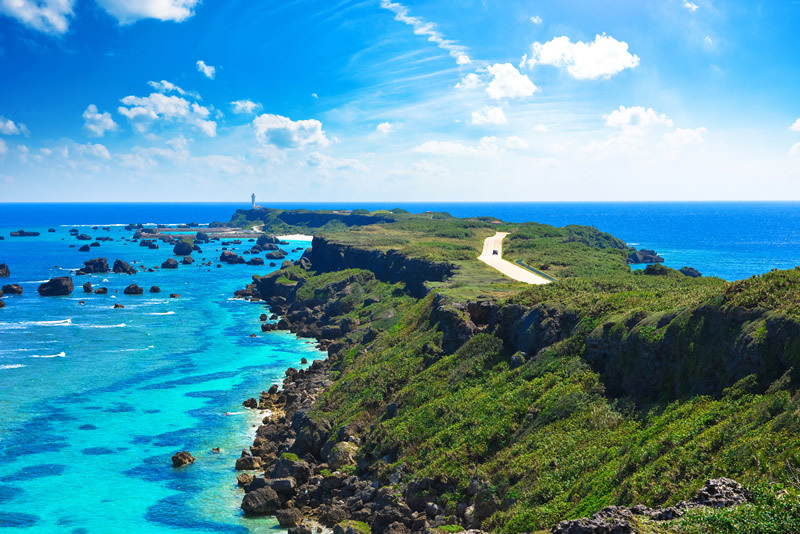 Surrounded by water, Japan contains more than 6,000 islands, of which about 400 are inhabited. It also has a coastline about 30,000 km long, nearly the circumference of the Earth, and over 12,000 lakes. In this country blessed with bodies of water, ships have enabled travel since ancient times, and various people have built their lives around worshipping water. 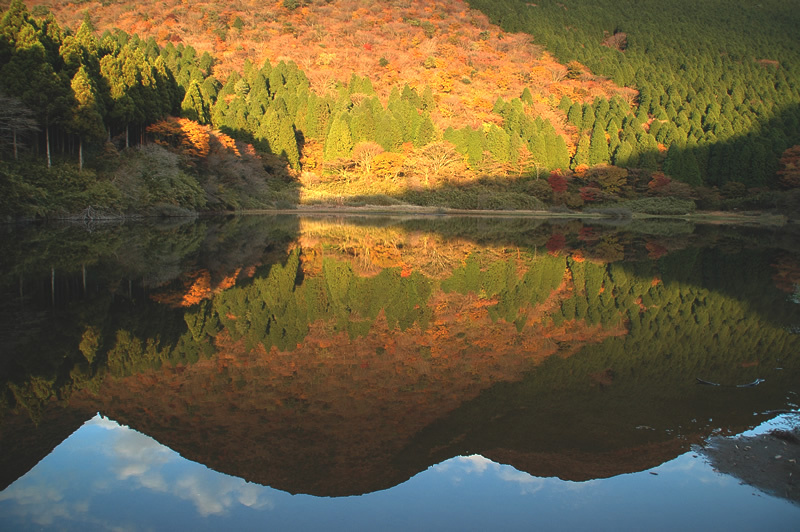 This has led to the Japanese language's rich expression in words related to water, and the development of a unique aesthetic. 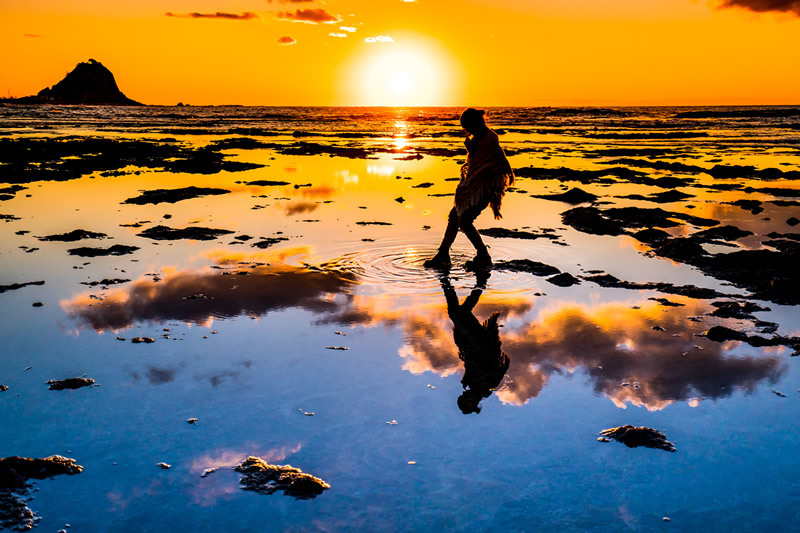 This website aims to promote the beauty and wonders of Japanese islands and waters in hopes of further informing travelers and visitors. 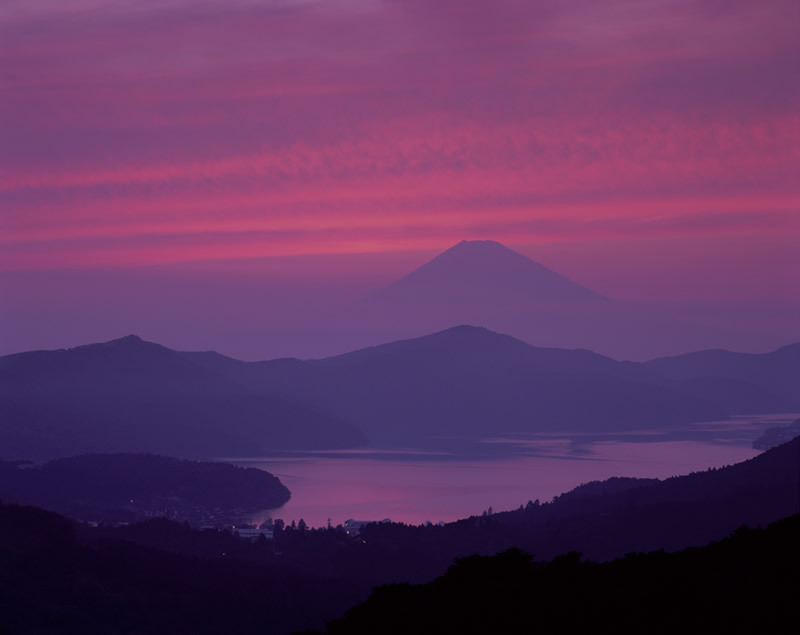 From essential tourist destinations to hidden scenic views even unknown to locals, we will continue to update you with information to best enjoy Japan's islands and waters. *We will keep updating our Facebook page as well, so please check that out too! Japan Passengerboat Association is a trade association that represents more than 500 cruise line operators. 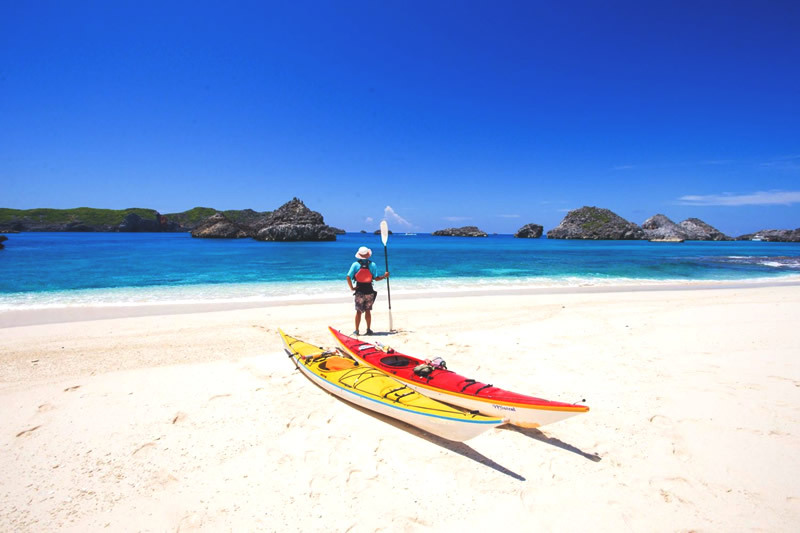 It promotes domestic travel using cruise line routes and tourism through various activities.